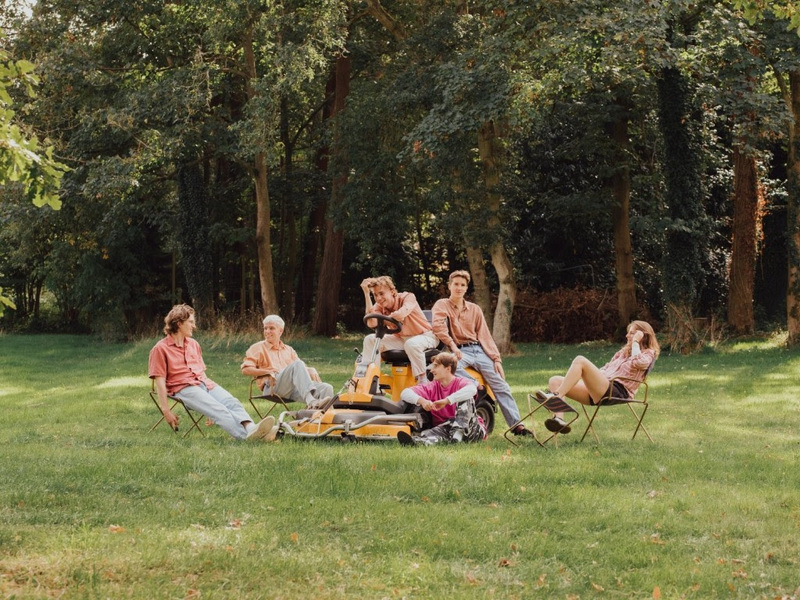 Sports Team have announced plans for a lengthy UK headline tour including their biggest ever London show. The band only formed a little more than 12 months ago, but they've already tore it up across the country. Set to return to live duties in March, Sports Team will play a huge UK tour, opening in Glasgow, before hitting Nottingham, and Brighton. The group will play London's Electric Ballroom on March 22nd, and the 1500 capacity venue will be their biggest ever headline date. Tickets are on sale now, with Sports Team also sharing details of their new single. A physical only drop on their own Holm Front records imprint, 'Get Along' was overseen by producer Burke Reid and will be available at their upcoming live shows. It won't hit digital suppliers, so best make sure you bag your ticket.